The 30-man list for the 2018 Ballon d’Or has been confirmed, and there is undoubtedly a strong presence of Real Madrid and Barcelona stars. 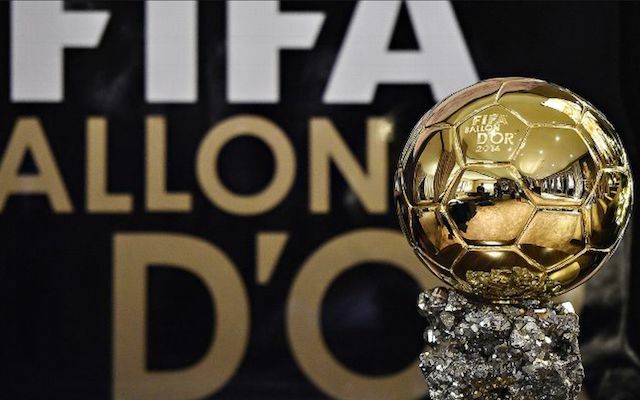 The award is handed out to the best player of the year, with the ceremony taking place in Paris on December 3 to announce the winner. After winning it last year, Cristiano Ronaldo is unsurprisingly on the list once again, as is Barcelona superstar Lionel Messi. However, they are certainly not the only players given the nod for their achievements with Real Madrid and Barcelona respectively, with Ivan Rakitic, Luis Suarez, Gareth Bale, Isco, Marcelo, Luka Modric, Sergio Ramos and Raphael Varane all up for the award too. Liverpool also have a strong contingent with Mohamed Salah, Roberto Firmino, Sadio Mane and Alisson Becker included in the list, albeit the Brazilian shot-stopper is in due to his form for Roma last season more so than the initial impact he has made at Anfield after his summer move. It remains to be seen who will be awarded the Ballon d’Or for 2018, but there is a strong argument for many of those involved in the running, including the French players who won the World Cup in Russia this past summer with Man Utd’s Paul Pogba also up for it. Nevertheless, having won the Champions League with Real Madrid again last season, coupled with guiding Croatia to their first ever World Cup final, there is undoubtedly a strong argument for Modric to take home the award, particularly after winning FIFA’s equivalent last month. However, we’ll have to wait until December to see whether or not it’s a clean sweep for the midfield maestro or if he misses out to another of the name’s on the list below with Mohamed Salah and Co. making a strong case following their run to the Champions League final last season.